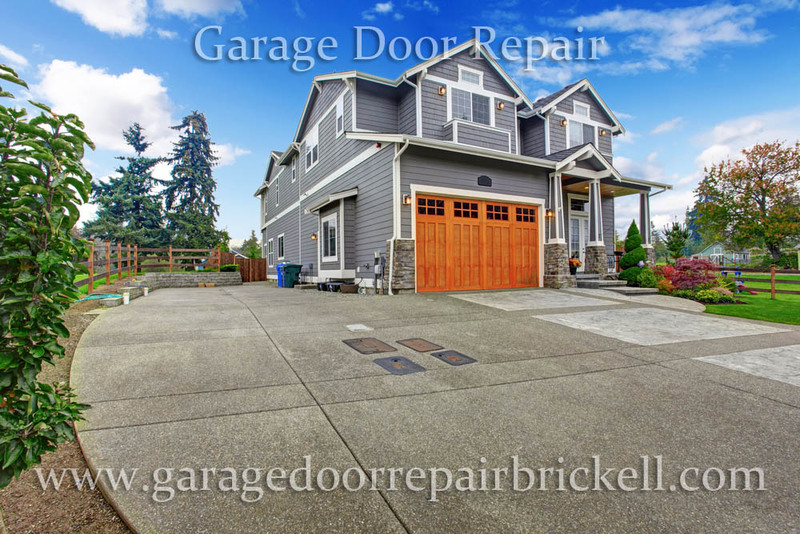 Garage Door Repair Brickell in Brickell, Florida does things a bit differently than other businesses. We are local and convenient to customers, so we are able to offer 24/7 service, first of all, and secondly, we work with all of the best brands and products to produce even better results. Names like CHI Doors, Wayne Dalton, Clopay, Sears, LiftMaster and Amarr, to name a few, are quite popular with us. We offer various services for the convenience of customers, to include garage door spring repair, opener installation and repair, garage door installation, roller replacement, cable replacement, inspections, maintenance, out of track door repair and more. We have everything that you could possibly need covered to enjoy a fully functional garage door in Brickell, FL. We can help you to make a choice if you are shopping for a new garage door for your property – the decision should be based around your personal preferences for appearance but should also involve practical uses – if you have children who play sports in your driveway, for instance, it can impact the type of material you want for the garage door. If you need more overhead space for storage, you might want a garage door that slides to open. We are able to answer any questions you might have. Our licensed and insured experts are the best of the best. Give us a call at Garage Door Repair Brickell if you would like to make an appointment. Price quotes are free, too!